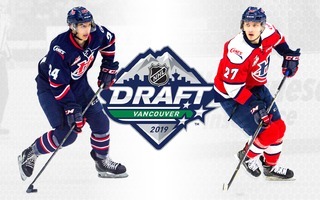 Lethbridge, AB – The Lethbridge Hurricanes Hockey Club announced Thursday that they have acquired 19-year-old forward Scott Mahovlich along with an eighth round draft pick in the 2019 Western Hockey League Bantam Draft in exchange for a third round draft pick in 2019. 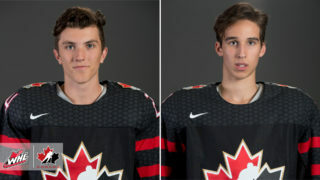 Mahovlich, 19, was originally undrafted in the WHL. The product of Abbotsford has appeared in 38 games this season with the Pats collecting nine points (5g-4a) along with 24 penalty minutes. 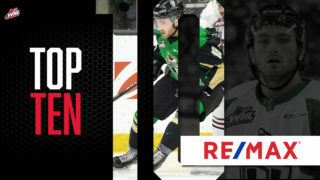 In 130 career games with the Pats and Kamloops Blazers, he has registered 18 points (6g-12a) with 108 penalty minutes. 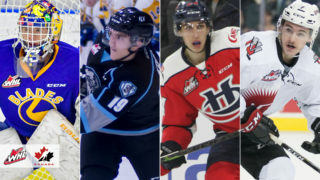 The 6’2, 186-pound forward has appeared in 10 WHL post-season games, including seven last year with Regina, going pointless. He was also pointless in five games at the 2018 Memorial Cup. With the addition of Mahovlich, the Hurricanes are now at 22 players, including 13 forwards, seven defenseman and two goaltenders. 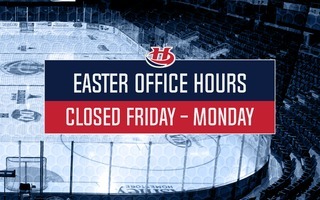 The Hurricanes will return to action on Friday when they welcome the Vancouver Giants to the ENMAX Centre at 7:00pm. 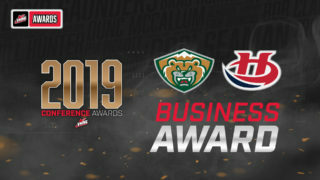 Tickets can be purchased online at www.enmaxcentre.ca, by calling 403-329-SEAT (7328) or by visiting the ENMAX Centre or Yates Ticket Centre’s.